I’m considering an old 60’s tube radio SABA or Telefunken am fm sw. Is there anything I can do to bring in the SW better and or quiet the static? 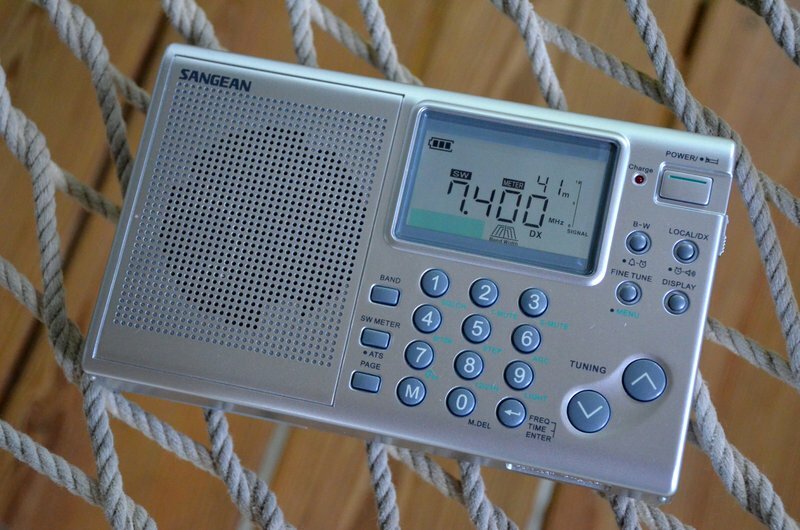 Now, even you can listen radio without purchasing any device for it . Now it is possible with the smartphone apps. You can listen to oldies songs, pop songs, country music etc on your phone without paying any extra for it. Just download the country music app & start listening to your favorite one. Great article ! Concise and Current ! 12/8/15-Just got my new PL-880 from Universal, after reading numerous online reviews. 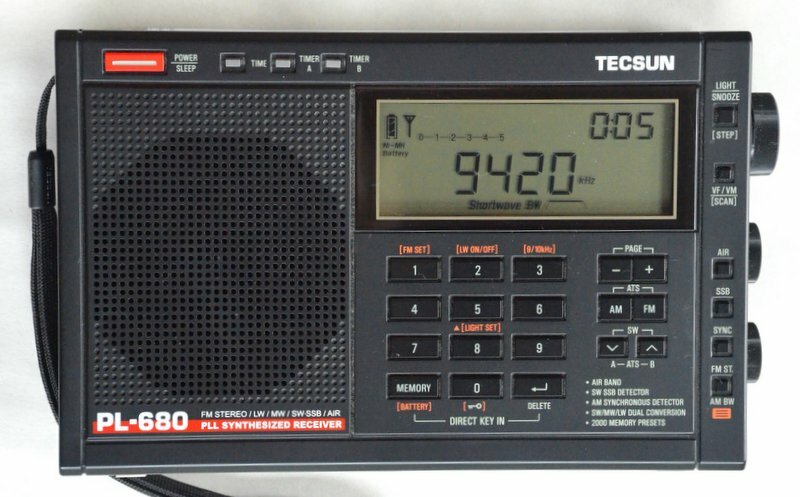 Surprisingly, my recent $65 Crane pocket radio is much better for inside am, in my area, than the $170 Tecsun which has no ext. am antenna input jack! 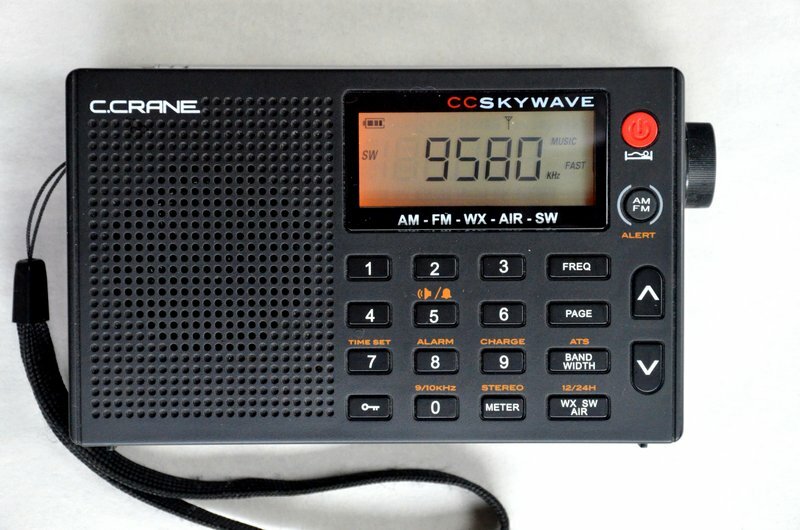 Kudos to C. Crane for their great little radio. Too bad the Grundig G6 is history. It’s an amazingly great receiver for its size. 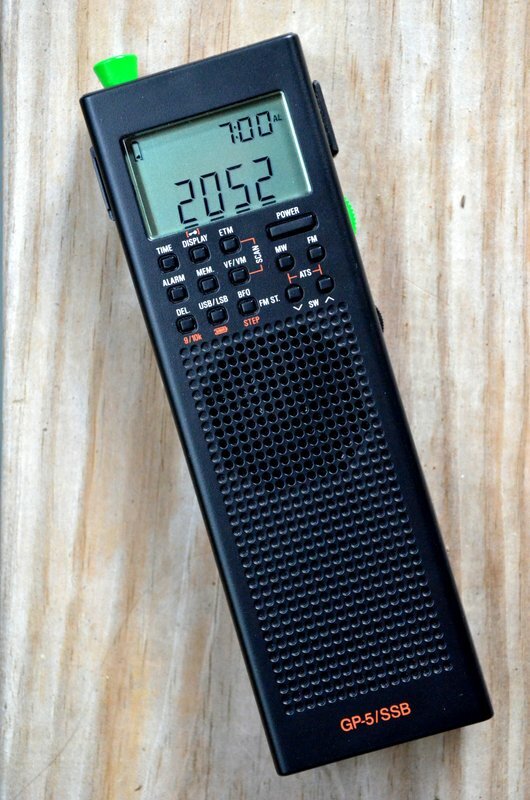 A pocket portable with SSB and a 20Hz step, 150 kHz to 30 mHz plus FM and the Air Band. Its main problem is extreme sensitivity which can be mitigated by collapsing the antenna a bit (I prefer too much over too little). Imagine what this could have done with a DSP. 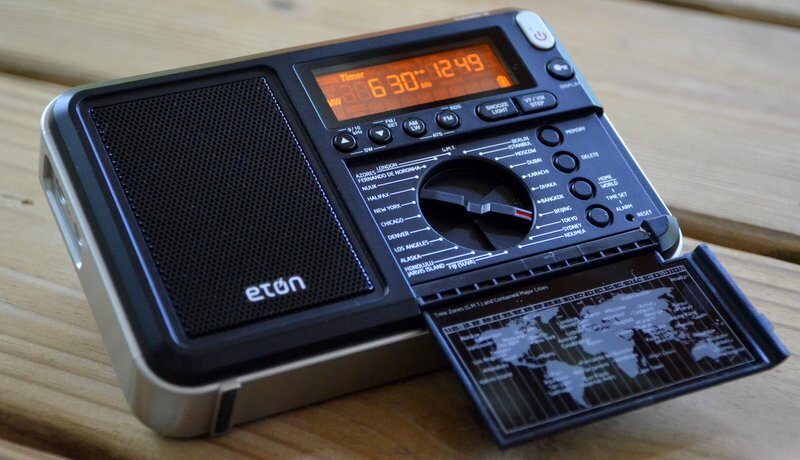 After reading this I fired up my Tecsun PL-365 aka Countycom GP5/SSB and it is a great portable/travel radio, FM is on par with my PL-660 and does an OK job with the external plugin ferrite bar on MW (LW…..meh) SW BC is very good. I think of it as a PL-310ET without a keypad or tuning knob but with SSB! My job takes me all over the place and the smaller the radio, the better. The CountyComm/Tecsun is a bit of a pain until you program the SSB freqs you want, I normally start down on topband and program all the freqs in I need across up to 10m + utility stuff. Once you have it programmed up you don’t need to use the tuning so much (which is not the best to be honest, sluggish & muting), the memories will remember USB/LSB and even the BFO offset! You can also use the band up/down buttons which correctly jumps to the band based on the mode you are in. 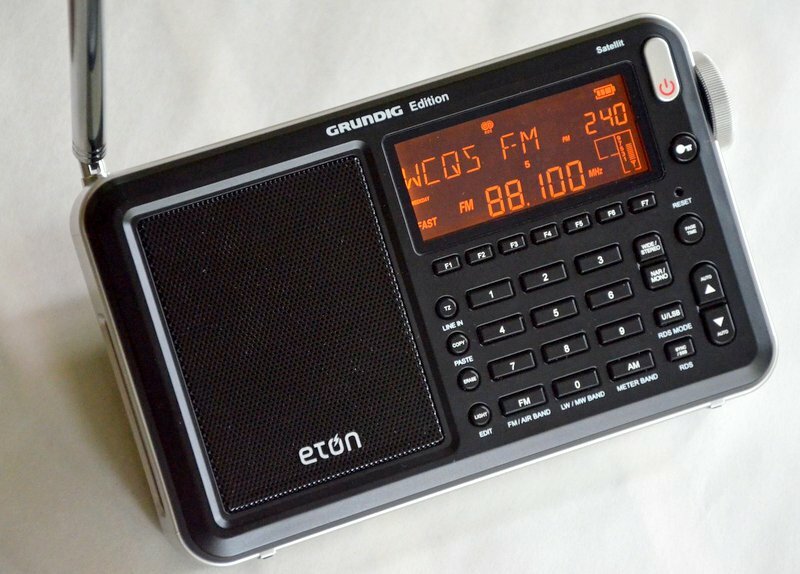 I also have a ICF-SW07 which is the nearest portable of the nearest form factor with SSB. Probably too early to wish everyone a Merry Christmas……I am on holiday until the New Year so I am in the festive spirit! How does one deal with SDRs and computer generated RFI? 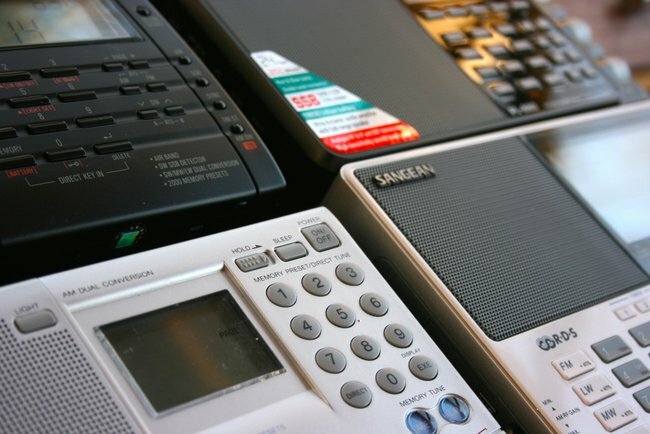 There are a bunch of phone apps that decode digital signals. How about a series on them? 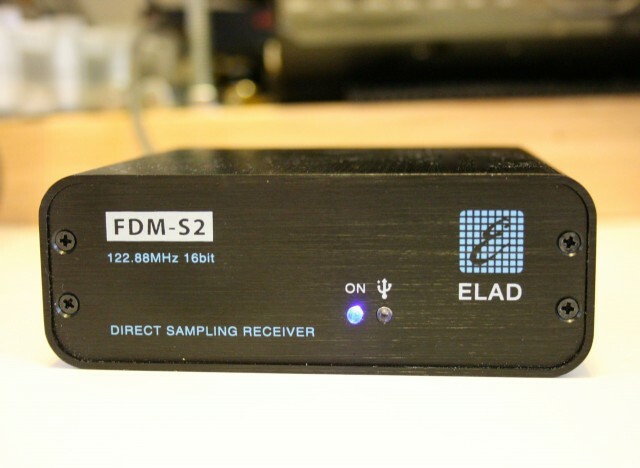 I was concerned about this before I purchased the Afedri SDR. I was surprised that there was no more RFI received than my “regular” radios received (which was minor). There is a lot you can do to reduce computer generated RFI with ferrites, placement, etc. I just picked up a Yaesu FTdx-3000 a few days ago. This has by far the most quiet, sensitive receiver I have ever heard. I am very impressed and they have quite good pricing ATM (over normal, they are not for the casual listener!). Connectivity is either USB for local only operation or Ethernet based so you can operate it remotely. 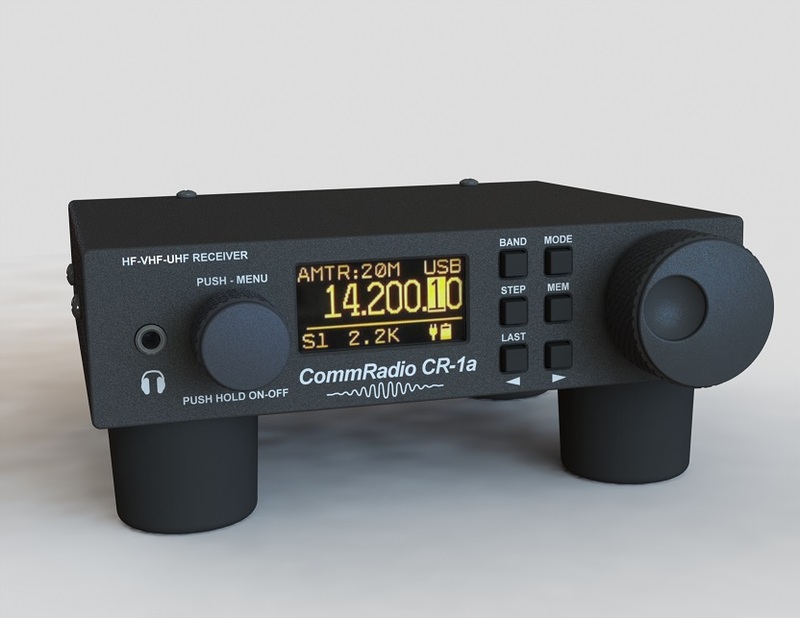 Use the SDR Radio 2.0 software – http://sdr-radio.com/ – and it is a terrific receiver! Those RFspace units are definitely very nice. Unfortunately, that are a (quite) a bit outside my hobby budget. 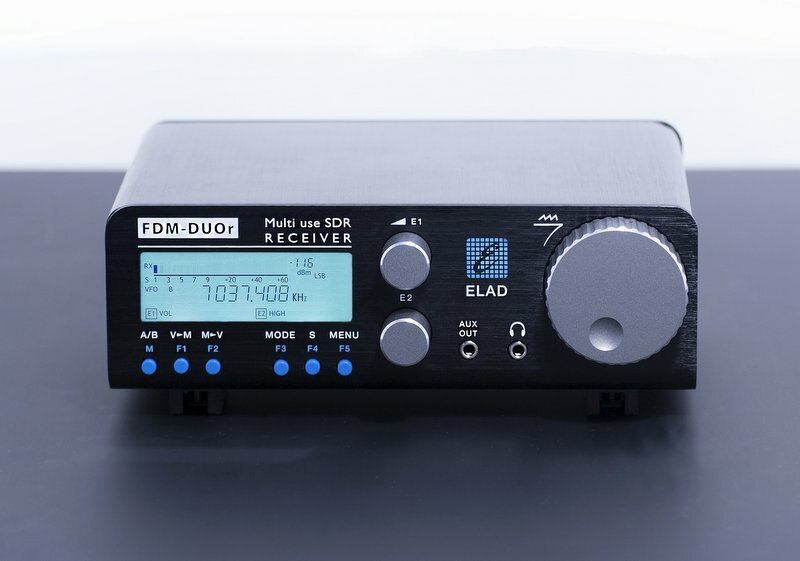 We;ll see how the SDRplay works when it arrives. I’m very curious if the RFSpace Cloud-IQ will perform as well as the FDM-S2, Excalibur and Perseus. I will compare it with all three. 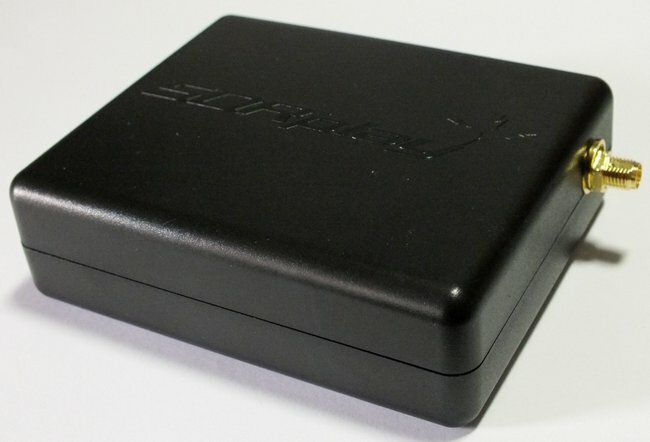 You’ll love the SDRplay RSP: fantastic SDR and accessible price point!